One man in five dies before the age of 65. TOGETHER we can change that !! Yoga breathing exercises could help sufferers of mild asthma and may help reduce their use of low-dose drug inhalers in wheezing attacks. Researchers from the Respiratory Medicine Unit, City University, Nottingham, call for more studies of ways of improving breathing control which they say have been largely ignored by Western medicine. While yoga practitioners have long believed in the benefits of pranayama breathing exercises for asthmatics, this has been hard to study formally. But, using a Pink City lung - a device that imposes slow breathing on the user and can mimic pranayama breathing exercises - it was possible to measure the effects of controlled breathing in a hospital trial. Two simulated pranayama exercises were tested: slow deep breathing and breathing out for twice as long as breathing in. 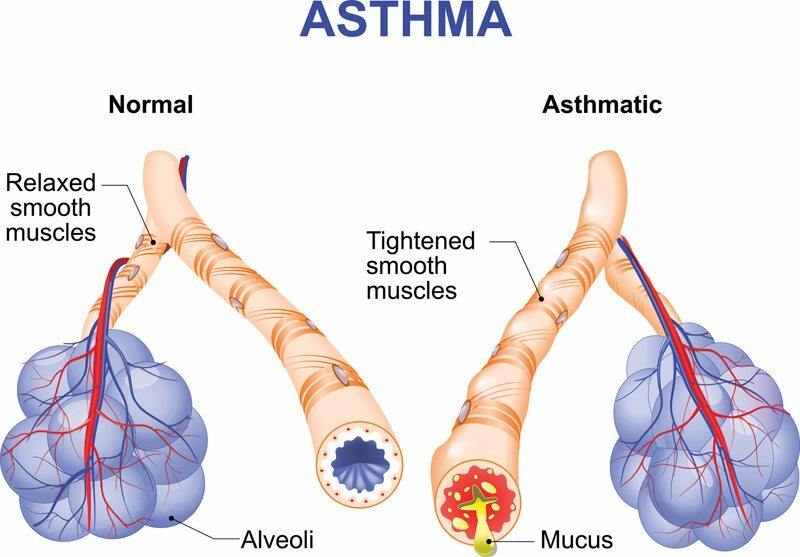 In asthma, the airways become restricted making breathing difficult. It is increasing in the UK, with more than three million children and adults affected, and are responsible for 2,000 deaths annually. Though asthma patients should not stop their medication, they should experiment with breathing exercises. Healthytut - Copyright © 2017 - 2019 Akinbi Ayokunle Mathew. All rights reserved. Disclaimer: Every Healthytut Forum member is solely responsible for anything that he/she posts or uploads on Healthytut Forum.